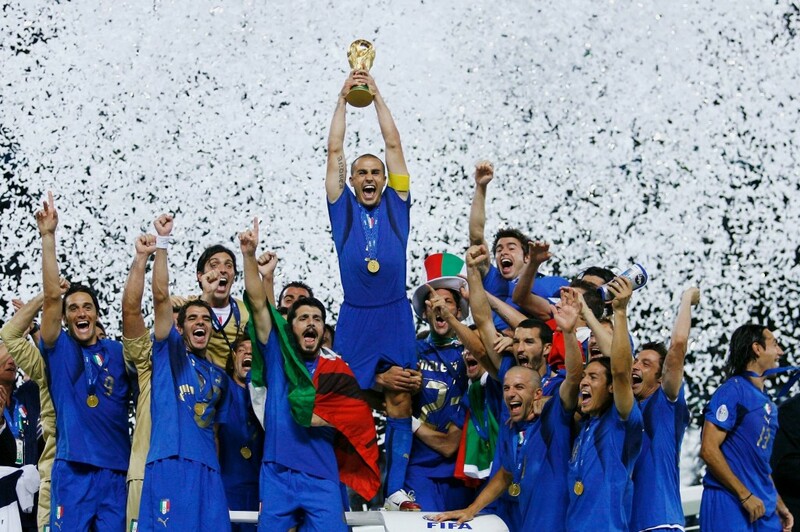 After 25 days of competition, FIFA World Cup 2006 came to an end last night. As we all know, Italy is crowned as four-time champion in a thrilling finale of a prosaic tournament. Zidane head butted Materazzi. The king has dethroned himself. It remains unclear what words Materazzi used to provoke Zidane, but it certainly gave Zidane a tragic ending to an illustrious career. 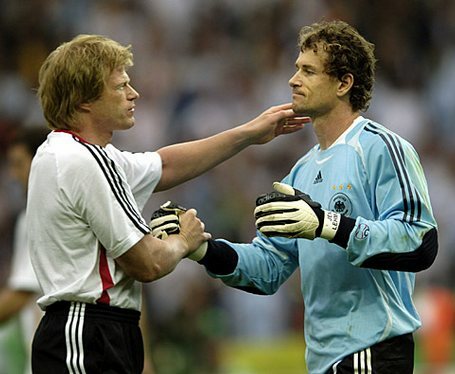 After years of ‘cold war’ in claiming No.1 jersey, Oliver Khan shook hand, and wished Jens Lehmann the best of luck before penalty shoot-out against Argentina. Lehmann turned out to be victorious in that shoot-out. Barthez would be envy. (“Where is my dear Coupet?”). Argentina’s goal against Serbia Montenegro by Esteban Cambiasso. 24 passes between the Argentinians, before a clever back heel from Crespo and Cambiasso’s lovely strike finished it. “This goal will feature in every football coaching material all over the world”, said the commentator. If I were asked to choose, I would pick Fabian Cannavaro (Italy), who had been colossal through out the tournament. Magnificent composure and control in defending. A charismatic captain who is fully deserved to lift the trophy at the end of tournament. Well, maybe Argentina (for their superb display against Serbia Montenegro). Or, Italy, who saw off their troubles back home, and won the ultimate prize. Position of tournament: Play Maker. Pirlo, Zidane, Riquelme, at their best, showed how football game should be played. Controlled the rhythm, retained possession, sprayed inspirational pass throghout the field. Joyful to watch. Diving, we can see them in almost every game. Cristiano Ronaldo will be proud. What a shame. Frank Lampard. No kidding. Serious. Ronaldinho came close. England. Period. They deserved it.